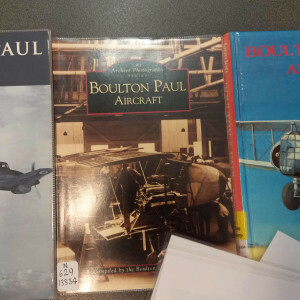 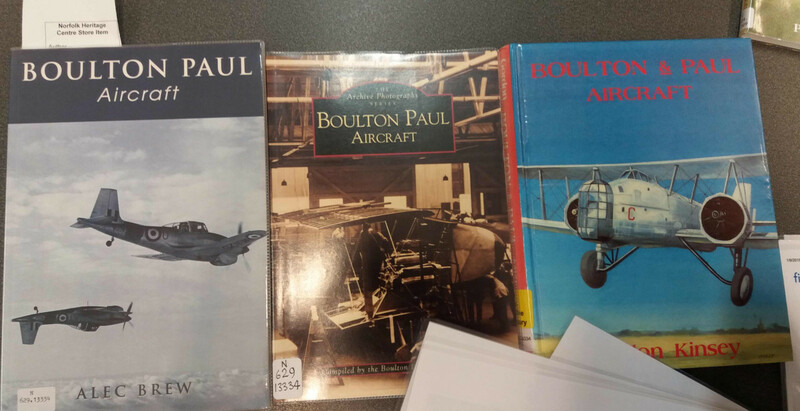 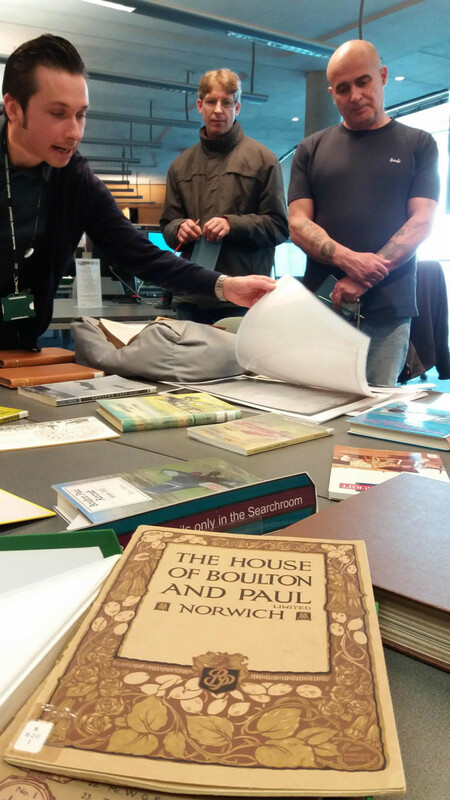 This National Lottery Heritage Fund supported project looks at the history and heritage of the Boulton and Paul Factory in Norwich, UK. 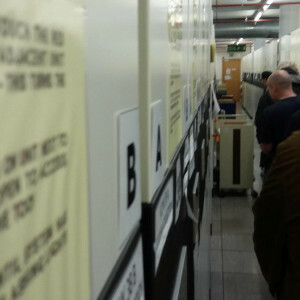 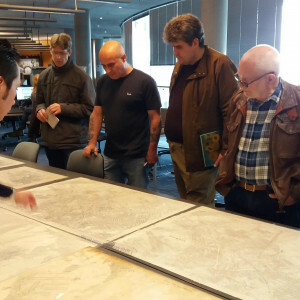 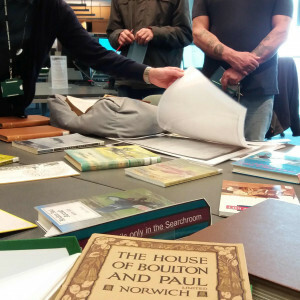 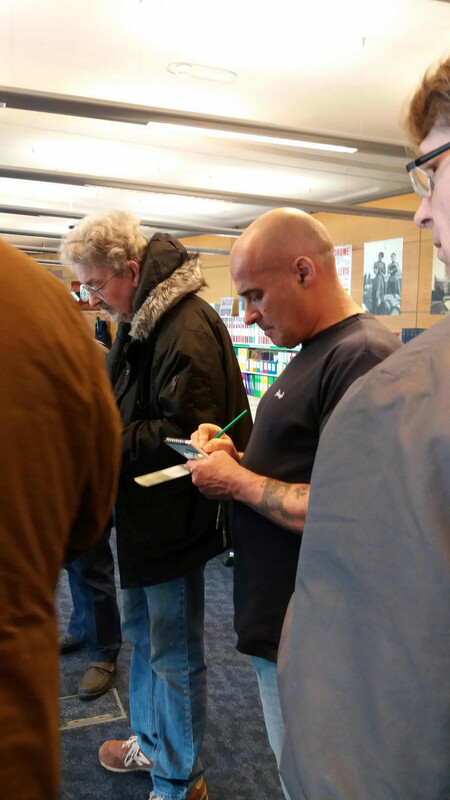 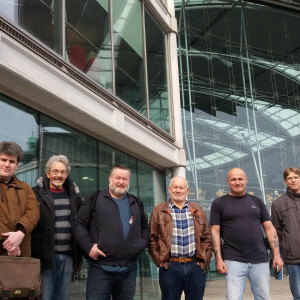 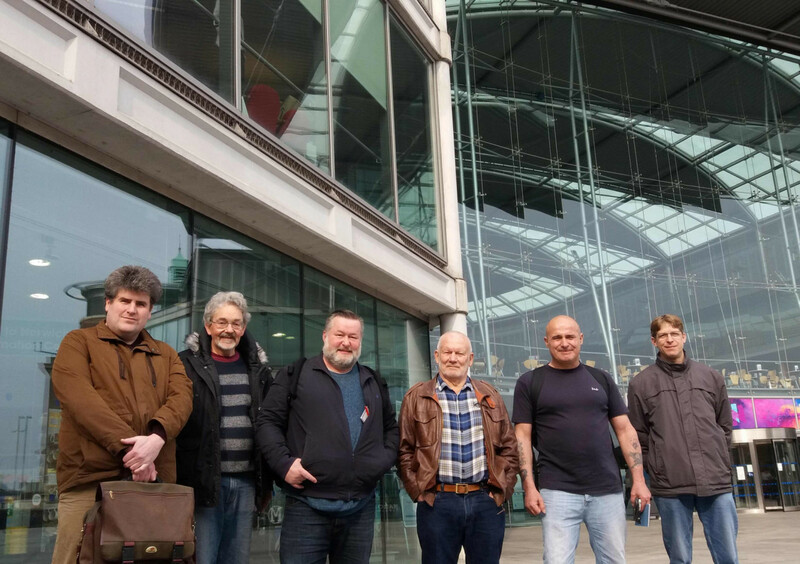 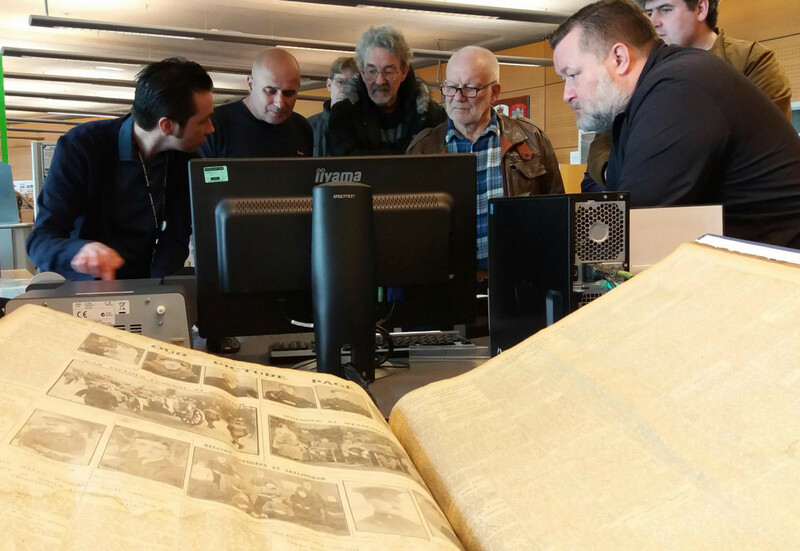 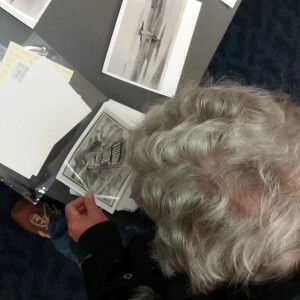 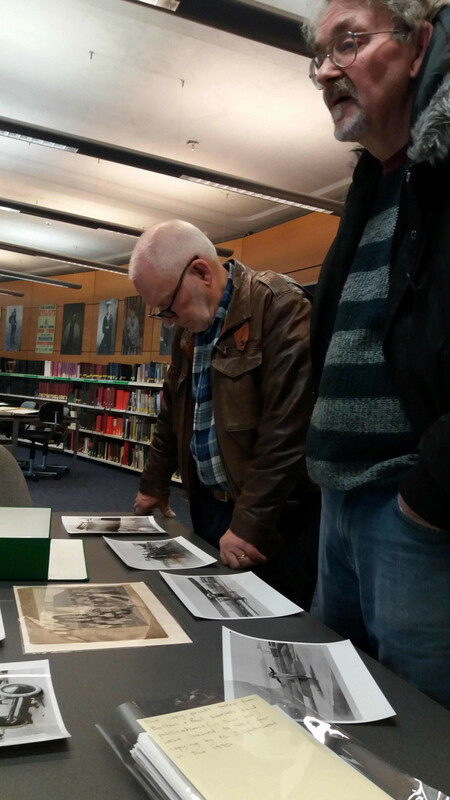 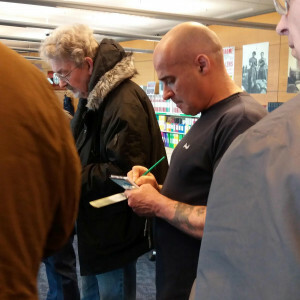 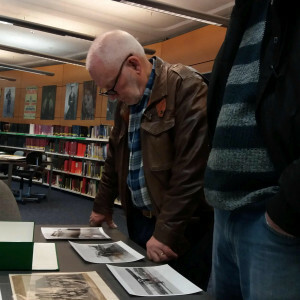 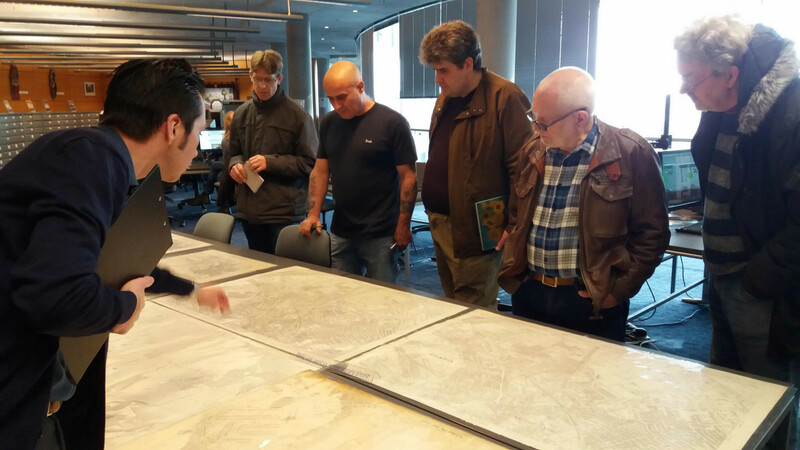 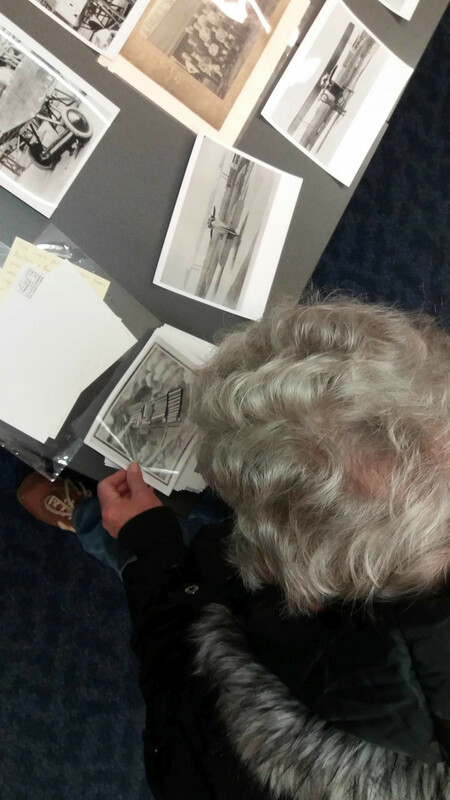 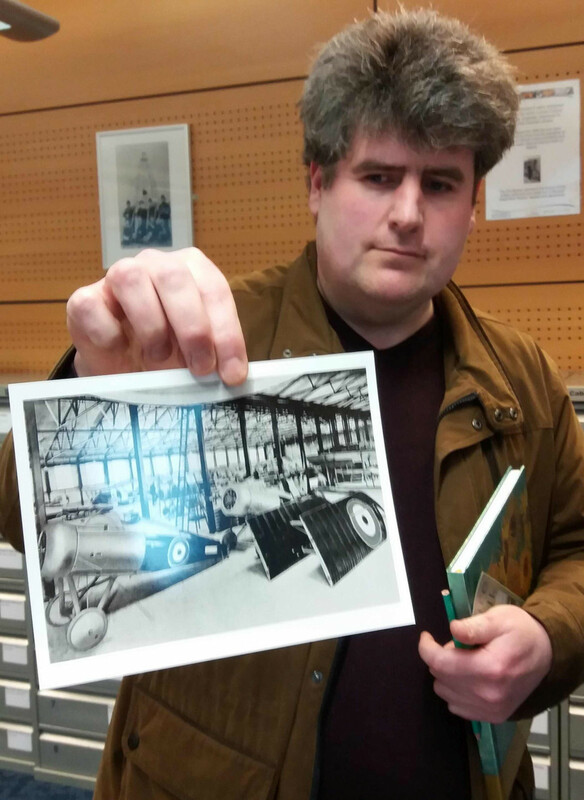 A group from the Men's Shed Norwich and Pitt Stop spent the day researching the history of the factory and engaging with heritage items, artefacts and pictures at Norwich heritage Library at the Forum. 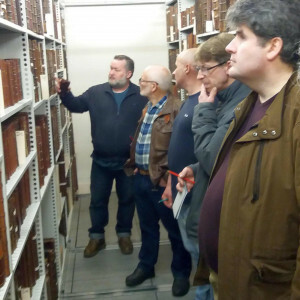 They saw 'behind the scenes' on a special tour of the 'Stack' and looked at documents from as far back as the mid thirteenth century! 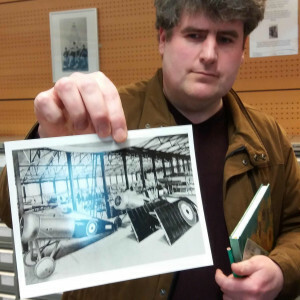 The location of the factory on Riverside was seen through maps dating from Victorian times through to Wally's map of the WW2 bombings the site sustained.